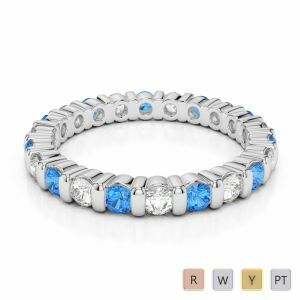 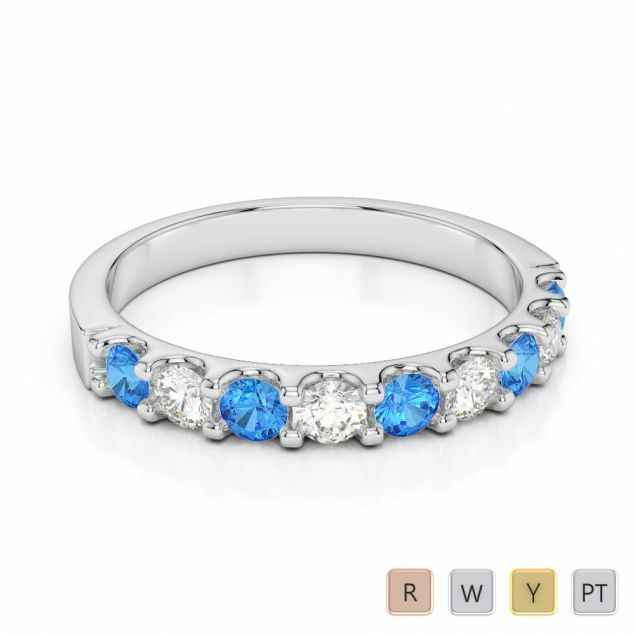 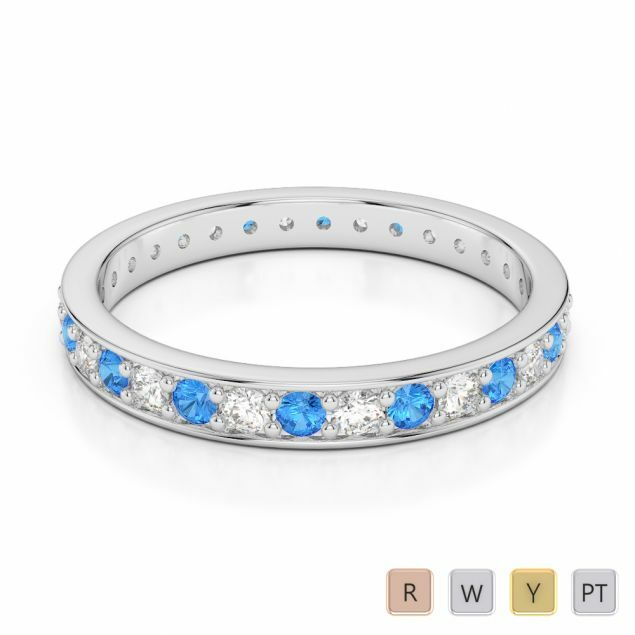 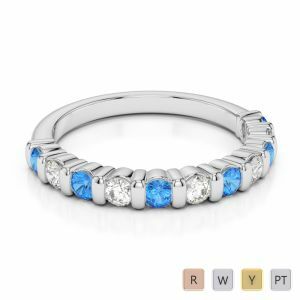 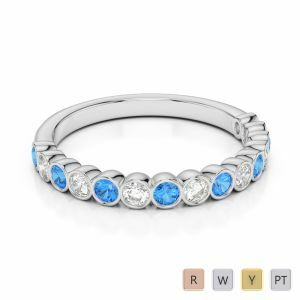 Thank her for giving you a year of her life with a gorgeous blue topaz eternity ring this time. 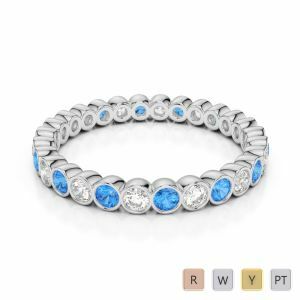 The beautiful blue of the topaz contrasts magnificently with the sparkling diamonds creating an effect that is sure to make her spellbound. 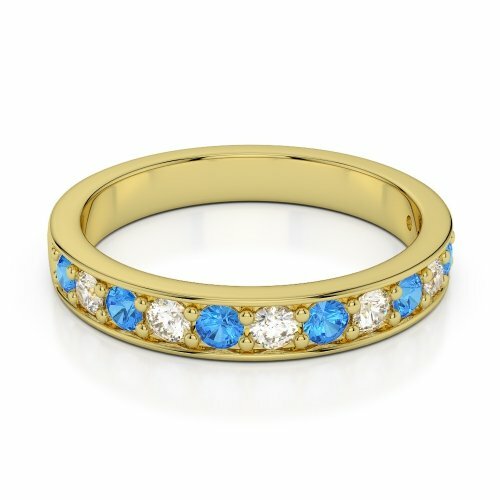 Ask for yellow gold or look for the pristine platinum to commemorate your love and spread cheer and sweetness all round and stay together for an eternity.